HOLLYWOOD SPY: DISNEY'S 'SWORD IN THE STONE' LIVE ACTION REMAKE FINDS ITS DIRECTOR! 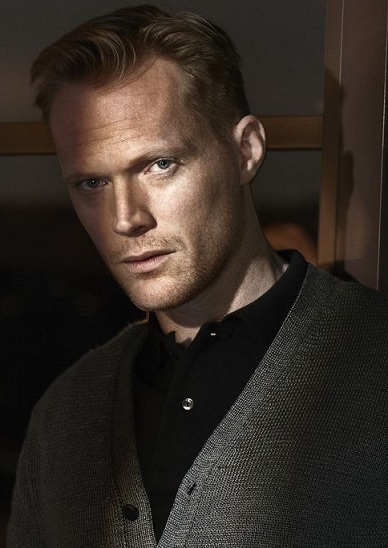 PAUL BETTANY TO PLAY PRINCE PHILIP IN 'CROWN'? 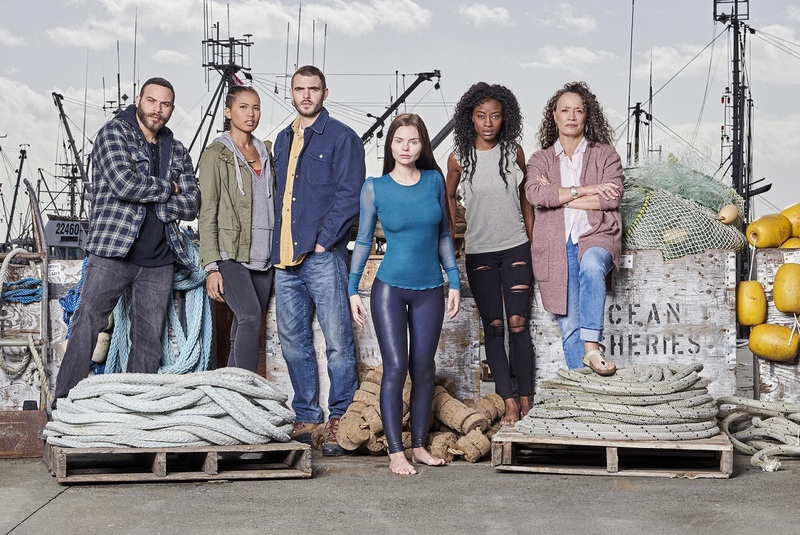 'SIREN' MERMAID TV SERIES CAST PHOTO AND TEASER SWEPT ASHORE! DISNEY'S 'SWORD IN THE STONE' LIVE ACTION REMAKE FINDS ITS DIRECTOR! PAUL BETTANY TO PLAY PRINCE PHILIP IN 'CROWN'? 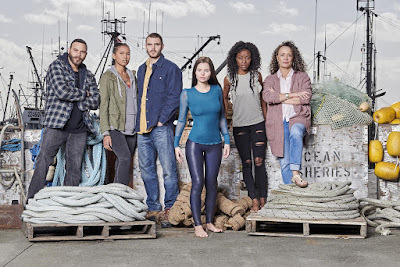 'SIREN' MERMAID TV SERIES CAST PHOTO AND TEASER SWEPT ASHORE! 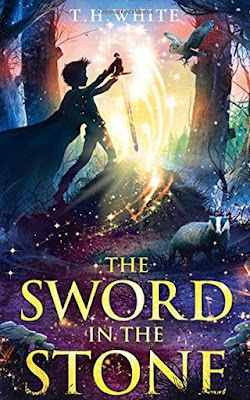 As you already know Disney is doing a lot of live action remakes of their famous animated classics and one of them is also SWORD IN THE STONE which has just found its director in Juan Carlos Fresnadillo (28 Weeks Later)! 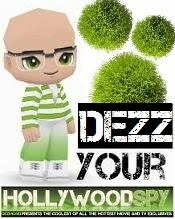 The 1963 animated hit was, as 'The Hollywood Reporter' writes, the final movie released by the studio before Walt Disney’s death! 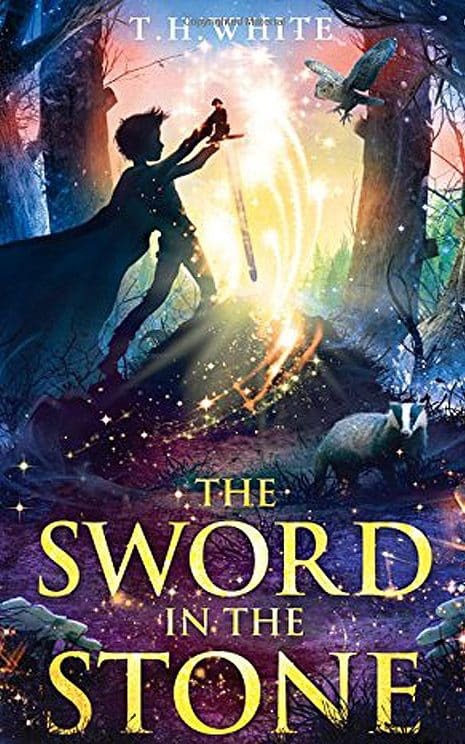 The movie takes a light hearted view of the famous mediaeval legend of King Arthur, focusing on the young Arthur being mentored by the magician Merlin. This is not to be confused with another Disney's project on the same topic The Merlin Saga which might be helmed by Ridley Scott. That one follows young Merlin. Is generally grim and dark Fresnadillo the right director for this job? PRINCE PHILIP IN SEASONS 3 AND 4 OF 'THE CROWN'? in the life of the British monarch will see Helena Bonham Carter playing Princess Margaret and Olivia Colman taking over the role of queen Elizabeth II. Evans-Akingbola) must work together to find out who and what drove this primal hunter of the deep sea to land, and are there more like her out there? I adored the animated movie "Sword in the Stone" when I was a tot. Looking forward to the live version! I had a book on that animated movie too as a kid. I think we all imagine Merlin as the one from that one. I am all for the live action remake of Sword In The Stone. I watched the animated version so many times when I was little, it will be a treat to get a more grown up peek.